The use of technology, including the internet, is an integral element of learning in our school. 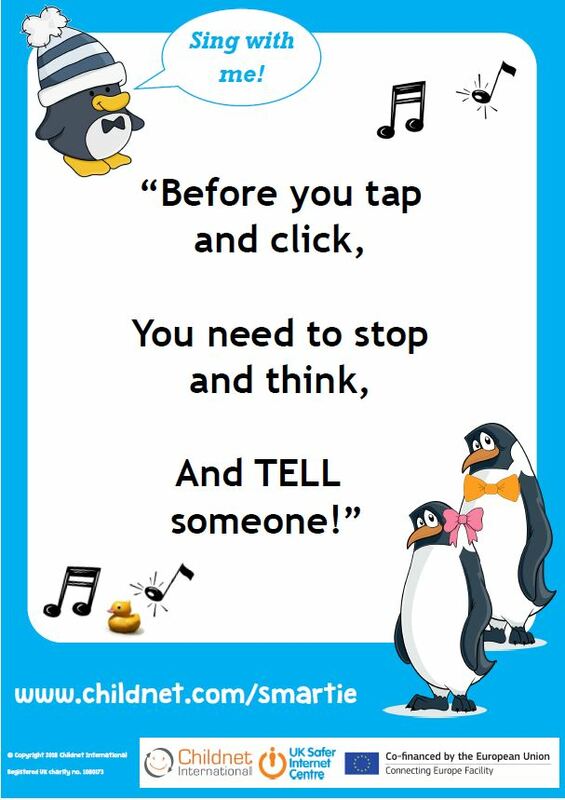 To make this as successful and as beneficial as possible for all learners, we expect all children to act safely and responsibly when using technology both within, and outside of, the school environment. In school, we use a filtering system to prevent children accessing inappropriate sites. 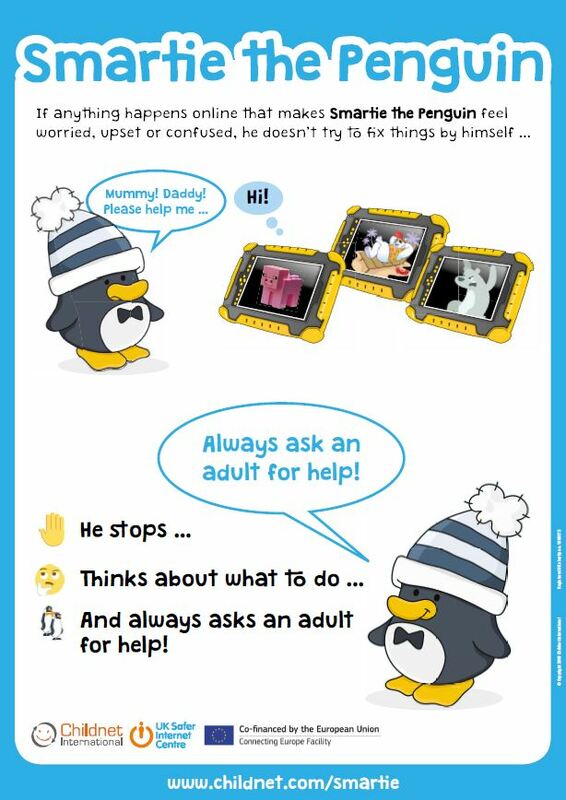 We also have regular ‘online safety’ activities to remind children of the importance of keeping themselves safe online. 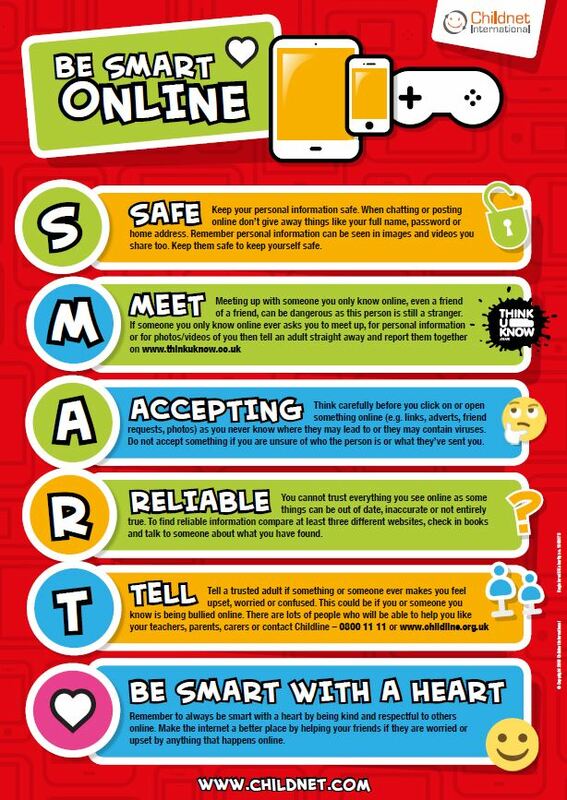 Here at Euxton CE, every February we join in with the global celebration Safer Internet Day to remind our children how they can be safe, responsible and positive when using digital technology. 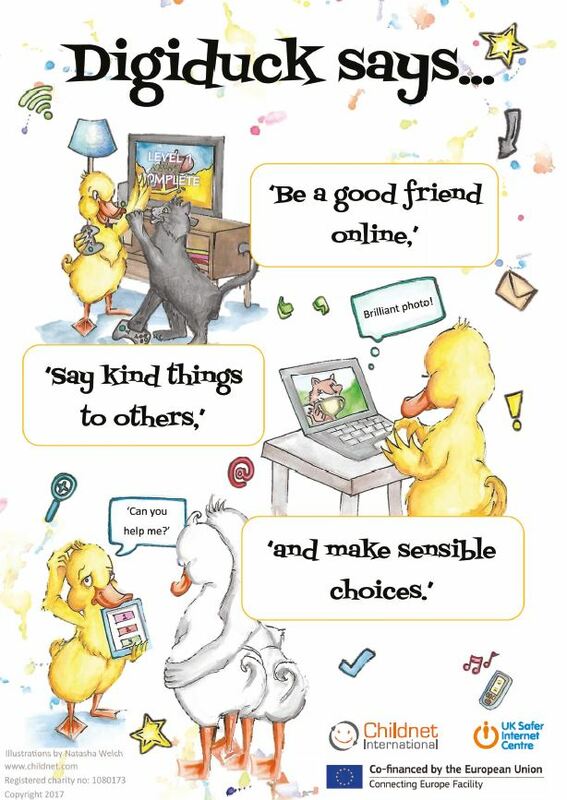 In the UK, Safer Internet Day is coordinated by the UK Safer Internet Centre. Facebook/Twitter/Instagram/Youtube: Many of these social media sites have a minimum age limit of 13, so our pupils should NOT be using them. 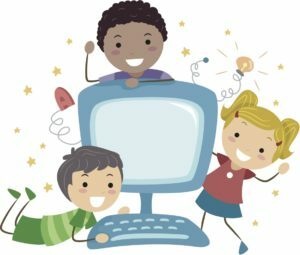 In school, we ensure that all resources used by the children are age appropriate and suggest that parents check the terms and conditions for the use of online resources and games to ensure that resources used at home are also age appropriate.